I’m sure if you’re here, then you’re already know about “YouTube”. In this guide, I’ll show you how to make money on YouTube in 2016-17 with ultimate guide. YouTube is a very popular and world largest video sharing platform, where you watch and share your videos free of cost. YouTube provide you the facility to share your contents and make money from your YouTube videos. There are many quick ways to make money from YouTube. I make this ultimate guide for beginners as well as professional YouTubers to learn more and earn quick money from YouTube. You’ve probably heard different amazing and successful stories from the internet or your friends about regular people earning money on YouTube and also thought about this, “How I can do this?”. This is not a simple task to making thousands of dollars via YouTube videos and it is not realistic, but you can start earning money quickly, if you follow this guide.So why waste your time on other methods to make money online. Here is the genuine method where you can make thousands of dollars every single month. So follow this guide and start making money and living a boss free lifestyle. 3 How Much Money Can You Make? a) You have a Google Account / Gmail Account for YouTube Channel. b) You have a Google AdSense account to Receive Your Payments. c) You have a Knowledge about any Topic. d) If you’re living in unsupported countries of Monetizing Program, then you must have a VPN or any other proxy software or supported Browser extension that opens YouTube. Generally, the YouTube Myth goes like this : Simply created your own videos or use others, attracting some viewers and then cash in on revenue generated from Google Ads. This YouTube Myth sounds simple and looking effortless, so that’s the story of everyone regurgitates and uses to sell get-rich-quick-schemes. But the reality is reverse of all this. The reality is that you cannot make a handsome amount based on YouTube Ads revenue alone. Well, If you choose YouTube as your income source, then work hard and learn how much you can make through your video contents. Generally YouTube displaying Google AdSense ads on your videos while playing, and when anyone click on the ads or simple view it, you’ll get paid. But the question behind this is that, “How much money you can make online?”. There are many popular YouTubers who are made thousands of dollars every single month through YouTube. 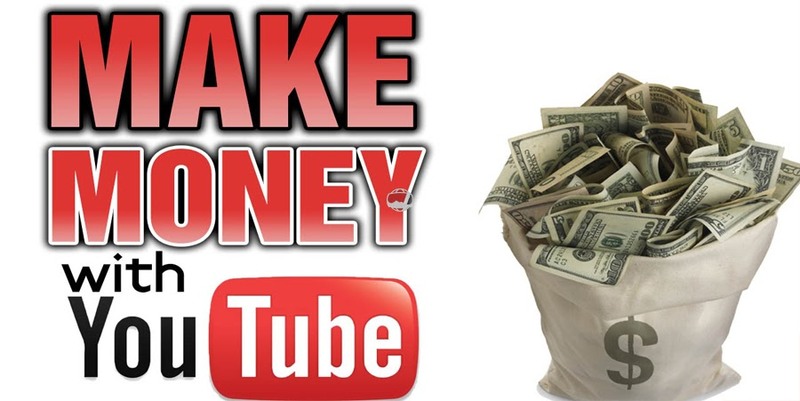 I’ve not dreamed you to make thousands dollars every month, but using my strategies, you can make $10,000 dollars from YouTube.For this purpose you can follow my “YouTube Earning Plan” where I completely discussed how to make $10,000 dollars through your YouTube videos. As I already said that, I don’t dreamed you to make thousands dollars, but if you’re follow this plan then I trust me, you can make living from YouTube. You make $10,000 per month. So for this what you’re doing with your videos. First of all you create 5 YouTube channels with 1 your primary channel and started uploading videos and make it branded as much as you can. Then monetize your videos and make money. Below are 3 steps my YouTube earning strategy that help you to making online money and living a boss free lifestyle. Google AdSense is the service of Google which is the world most popular and largest ad network. AdSense ads are showing on your videos while watching your viewers. When any one clicks on that ads or just view it, you get paid. Generally, YouTube will payed $1 dollar for 1000 views on your videos. But now YouTube change their terms and conditions, and now YouTube will pay you on your total watch time. Means how much time your video are watched viewers. So you must pay attention on your video contents that people like and watching the whole video until last. This must be looking difficult, because not one have a such number of videos on their YouTube account, so what is the other thing to make handsome amount. Now in this example, someone my friend make almost $2 dollar for just 667 views, it means he made around $3 to $3.5 for every 1000 views easily. Basically, Google AdSense ads are vary according to your video topic / niche and your geographical location. Like if your channel is about recipes and your all traffic are comes from United States, UK, and Canada and all other European countries, then you can easily make this type of money. But if your topic is about entertainment and your traffic comes from Pakistan, India, Bangladesh and other Asian countries. So Google AdSense is only the one way which YouTube provide you to make money online. But don’t worry, you can also make money through my second step. Generally YouTube allows you to add a links to your blog , website or any other third party site. So this is useful for marketers to easily promote your products or affiliate links through YouTube videos and make a huge amount of money online. All popular and top YouTubers earning money through this method too. If your channel is about “Food Recipes” or “Health Tips” then there are different affiliate products which you can telling to your viewers and if they like it then they follow your links and buy that products from some particular site and you’ll receive small amount of commission according to their affiliate policies. So if you’re using both Google AdSense as well as Affiliate products then you can easily earn $10,000 dollars every single month with little efforts. Simply first decide which type of products you promote and then create videos for that products and share on YouTube. Adding your affiliate links inside videos, use annotations and also add your links in description. If your video get higher ranking, then believe me you can easily make huge income. Now this is my 3rd most experienced and most powerful method to make money online. Almost today, everyone has a blog or website and they share different contents which are useful for others and others share these contents with their own friends. So in this way you can make money with these visitors via Advertisements, Affiliate Links, Sponsored Posts and many others. YouTube is also a very biggest source of organic traffic for website and blog owners. Blogger can make thousands of dollars just by getting traffic from YouTube. For example, if you’re blog or website is all about tips and tricks, then you can also create a videos for every single posts, and host on YouTube. Also embed your YouTube video on your posts, so in this way, if anyone comes to your post they view your video and if any one comes to your video on YouTube they can easily go to your blog. So in this way, you can make more money from YouTube as well as your website and blogs. I’ve also use this method and in my point of view, this is the most powerful and easy method to make more money online. Now in this video you can watch how to make money through YouTube monetization by YouTube Creators professional “The Young Turks”. Step#1 – First of all go to www.youtube.com . 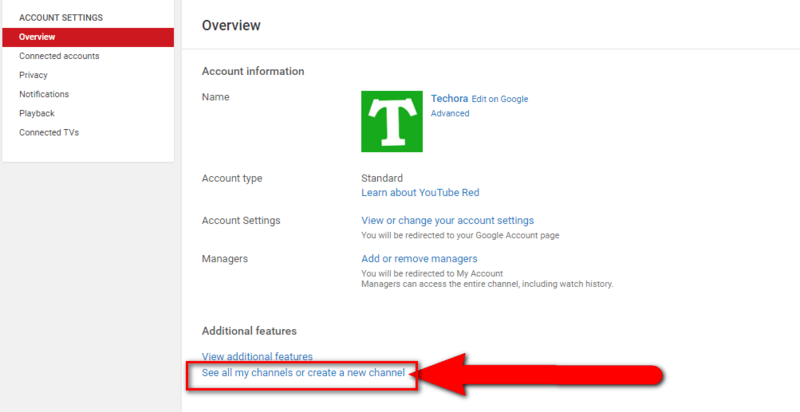 Step#2 – First of you’ve a Gmail/Google account for creating your YouTube account. If you already have a Gmail account then simply click on “Sign In” and log in with your Gmail account. Step#3 – Now here enter your Email and Password and then click on “Sign In” button. NOTE: After Sign In YouTube will automatically create your first YouTube channel simply go to your channel and click on create more new channel. 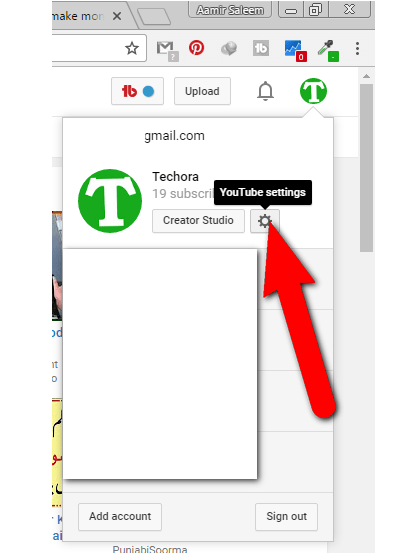 Step#4 – Now click on your channel image and options open, now click on the “Setting” icon. Step#5 – Now here your channel overview box open, simply click on the link given below if you want to create more new channels within same email address. And also see all other created channels. Step#6 – Now click on the link and create more channels. 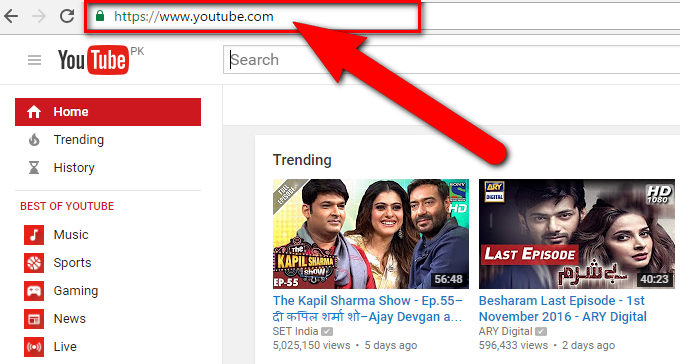 So in this way you can easily create your YouTube account easily. This is the first step, now go to your account channel and make this channel branded. Getting approval of Google AdSense is very tough and many newbies don’t work online because they think that they not get approval of AdSense account. But don’t worry, this is the amazing and easy way to create Google Adsense account and get approved within two hours using YouTube. But this is called “Hosted Account” because this is created through Google hosted site like YouTube. You can’t add Google Ads on your blog or website directly, but you can approved your site through this account and once Google approved your account, you can place AdSense ads on your site too via same account. 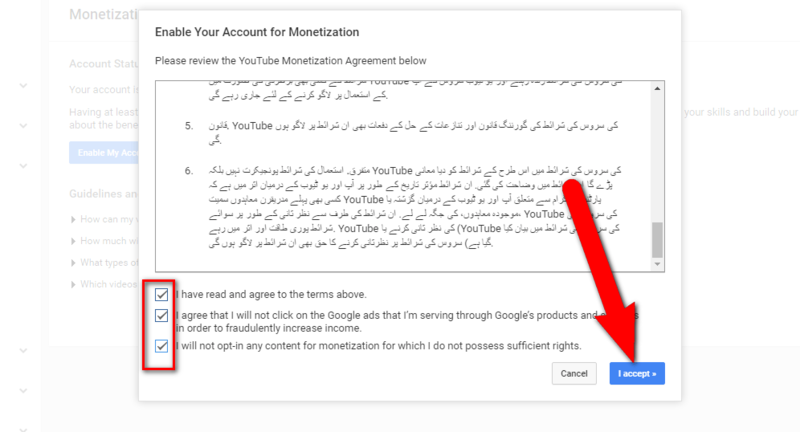 Now learn how to easily enable this “Monetization Feature” and adding your Google AdSense with your YouTube account. 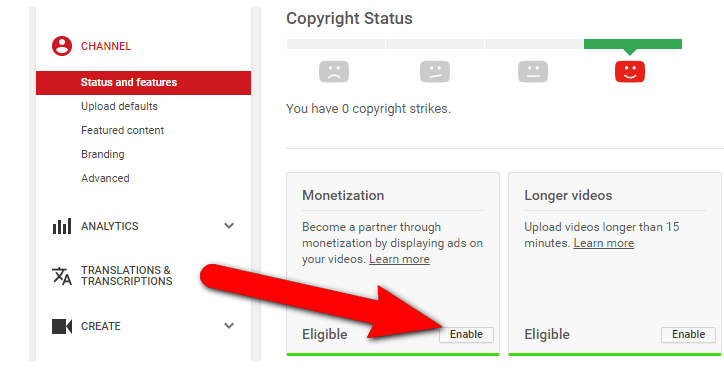 Simply go to your features page and here click on “Enable” under monetization. Here simply click on the link “Enable My Account” for monetization. After it a pop up box open which is called “Agreement” simply check all these options and click on the link “I Accept” in the right sidebar below corner. After that, you’ll see another information tab where you can check the process of monetization. 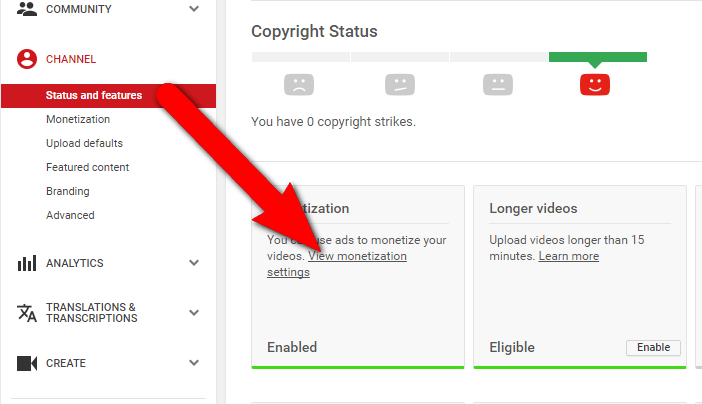 After doing all this process, again go to your feature page and click on the “View Monetization Setting” link and go to monetization area of your account. Here you’ll see a page where guidelines and information about Googl AdSense on YouTube which are helpful for you. From these options go to “How Will I be Paid?” option and click on the link “Associate An Adsense Account” here. Now when your clicked on the link, you’ll redirected to your Google Adsense page, where you can add your recent used email with AdSense or either create a new account. Note: I’ll recommended you to create new account for AdSense, because If anyhow your YouTube account banned or monetization disable on that account, your AdSense account also banned. So your AdSense will be approved within next couple of hours of may be a day or two day. But first of all you can upload at least one video on your account and then apply for AdSense. NOTE: It is important for you to use your original information while creating new AdSense account, like your name, address, mobile etc. Because if you use fake information you can’t get your payment from AdSense. So your task is complete. Now you’ve an AdSense account with YouTube channel. The very next thing you need to do just to design your account and make a plan for making more money from YouTube. Upload your videos and getting new viewers and get paid. I hope you must have enjoyed and completely understanding the YouTube process after reading my ultimate guide about “How you can make money from YouTube” and I am sure you’re going to start working on YouTube from today. I’ve available for your help here. Don’t worry, if you’ve any question in your mind, don’t forget to ask in comment section below. If you liked this post, then please share all other social platforms like Facebook, Twitter, Google+ etc. Enjoy Boss Free Lifestyle with YouTube!! !